Greene, D.F. and Johnson, E.A. (1999) Modelling recruitment of Populus tremuloides, Pinus banksiana, and Picea mariana following fire in the mixedwood boreal forest. 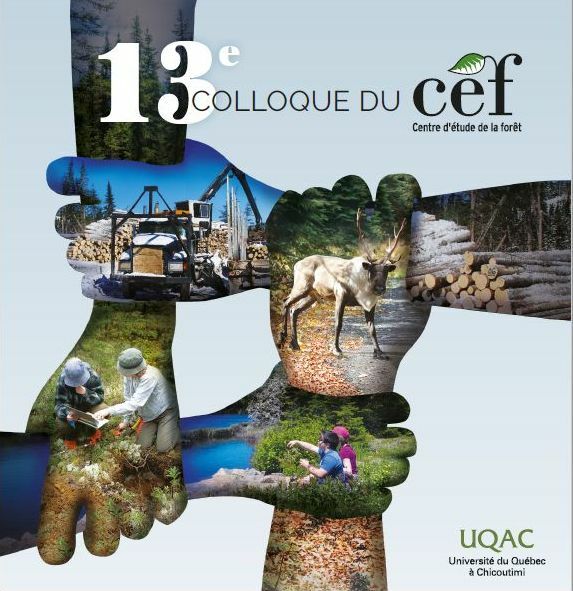 Canadian Journal of Forest Research, 29(4):462-473. We examined the relationship between the post-fire regeneration density of Populus tremuloides Michx., Pinus banksiana Lamb., and Picea mariana (Mill.) BSP and their pre-fire basal area density at the spatial scale of 70 m (the width of the stands studied) in four fires in central Saskatchewan and one in Quebec. For these three species with mechanisms for in situ reproduction, there were highly significant relationships between regeneration density and pre-fire basal area density (basal area per area). Given equal source basal area densities, Populus tremuloides has an advantage, relative to the other two species, in initial regeneration densities, but the advantage is not great because the asexual stems thin rapidly. The overriding conclusion is that, for these three species, there is little change in species composition following fire. Simple predictive equations performed reasonably well for Pinus banksiana and Picea mariana: F(D) = 806B(D)/0.95 and F(D) = 593B(D)0.86, where F(D) is regenerative stem density (no./m2), and B(D) is basal area density (m2/m2). For asexual reproduction by Populus tremuloides, the thinning begins immediately following fire, and the regeneration model was F(D) = 11 600 B(D)/0.79(t + 1)-1.64 , where t is years since fire.